Hello there everyone! Welcome to the 2017 Year In Review Inspiration Challenge Winners Announcement! We really want to thank each and everyone of you that took time to create such wonderful cards for this challenge. We loved gazing at all of the gorgeous designs you all come up with, thank you again for sharing your talents with us. How amazing is this tag by Maryam ?!?!? 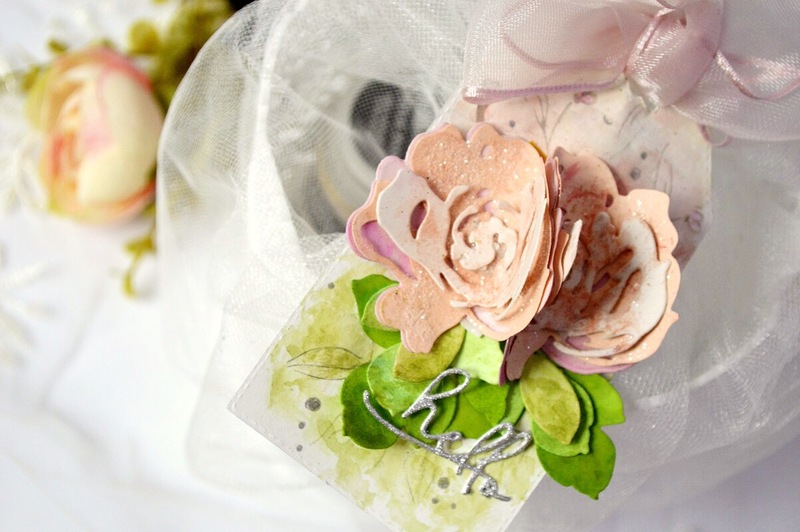 We just love how much extra dimension she added to the layered die cut flowers from Fantasy Floral 3D Die Set. The little sparkle die cut using ‘hello’ from Signature Words Die Set finished the tag off a treat! We just loved this Clean and Simple Holiday card by Susie. The unusual color combo of pink and red on the globe works really well but what we loved most of all is that she used many of the different language stamps from Peace On Earth Stamp Set for the greeting. Isn’t this card by Uma a show-stopper? We just love the bright, fresh flowers against the distressed background. 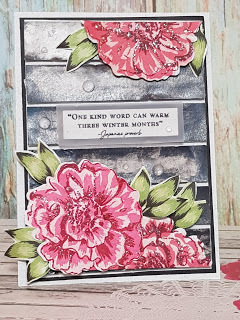 The background she created really makes the large blooms from Build A Flower Camellia really pop off the page. We just loved the clean look and feel of this card by Rosemary. 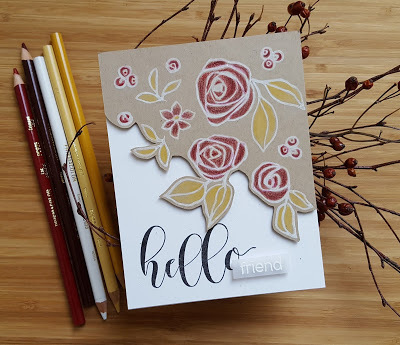 The mix of white and kraft also give a homely feel and the pencil coloring on the floral images from Bamboo Rose Stamp Set is just lovely. Congrats to all the 2017 Year In Review Inspiration Challenge Winners! Please email us at winner@altenew.com with the subject line ‘2017 Year In Review Challenge Winner’ and we will set you up with the prizes. We also have a lucky winner from the #AltenewChallenge giveaway! The winner is: @ilovestamping. Thank you to all those who joined! Our January Inspiration Challenge is in full swing – we hope to see more of your projects there! wow… so excited to be one of the year in review inspiration winners!! thanks so much for picking my card!! Great work ladies! Love the layered flowers Maryam! Beautiful work. Congratulations to all the winners. Absolutely gorgeous work! Thank you for the opportunity. Congratulations ladies! Gorgeous contributions to the year in Review!